Covering everything from horse barns to Phillip Morris, the guys discuss how just a few companies own almost all the brands you know and love. No matter what, you are going to have a hard time making a true choice in today's market. 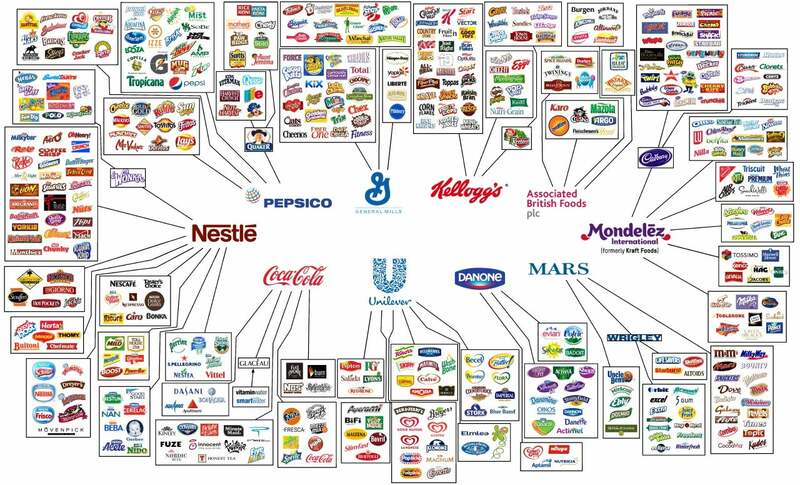 From cleaning supplies to coffee, the illusion of choice is all around us. So, grab your favorite brand of chips (don’t worry, they’re all the same) and settle in for this week’s episode!